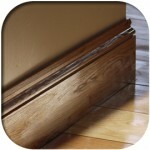 One of the most essential considerations when laying quality oak flooring is whether or not to use underlay. 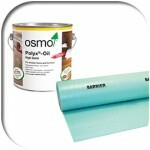 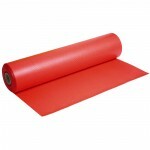 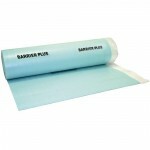 Here at QualityOakFloors.co.uk we highly recommend using underlay for a number of reasons. 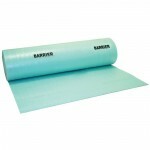 Underlay will prevent moisture rising from your sub floor as well as adding sound reduction properties by preventing knocking floor boards. 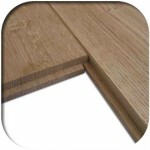 If you have any questions regarding which underlays you will need to complete your job please don’t hesitate to contact us.